Flipkart, Amazon, and Snapdeal, the three biggest e-commerce websites in the country, registered major gains during their recently-concluded festive sales. Each company said that this year’s sale was the biggest so far, and information released by them showed they have made inroads in major demographics. Read on for the key information shared by the three e-commerce giants about their performance during the festive sales. During its Big Billion Day festive sale, Flipkart customers’ total savings were worth approximately Rs. 1,000 crores, the company said. This fact was revealed when India’s biggest e-commerce website thanked its users by creating a special page that highlights some of the key statistics about the sale. Apart from total savings worth Rs. 1,000 crores, shoppers cumulatively saved Rs. 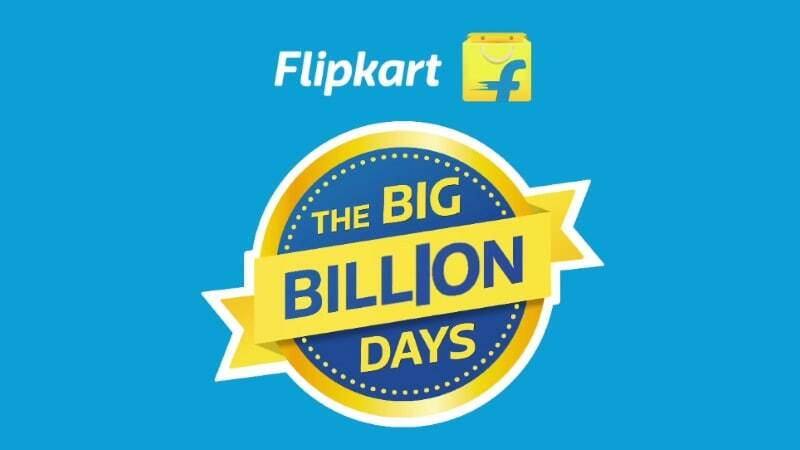 150 crores in the Big Billion Day sale via no-cost EMIs and exchange offers, according to Flipkart. Amazon, one of the largest e-commerce company in the world, also announced major gains in its Great Indian Festival sale as it sold 15 million units. The company said it received a billion page views within the first 12 hours of the sale and had more unique visitors in half a day than it had in the whole of last year’s sale. Mobile and Prime were the big highlights for Amazon, the company said in a statement. 80 percent of the traffic on Amazon was from mobile devices and unit orders grew 7 times over last year’s sale. The biggest seller for Amazon in the sale was the paid subscription to the Prime membership, and 1 out of 3 shipments in the sale was a Prime Shipment. The biggest categories for Amazon during the sale was mobile, which “grew at 5x compared to the daily run rate.” Similarly, the large appliances segment grew 7x, Amazon Fashion 4x, and consumable 5x. In terms of growth rate, however, the biggest gainer was the TV segment, which went up by 25x. Amazon’s reach also grew in the sale, the company said, as it received orders from customers from 90 pincodes of the country. The e-commerce stalwart also posted 5x growth in customer acquisition, with 70 percent of new customers coming from tier II and tier III geographies. The number of orders from tier 3 and below geographies went up 30 times compared to last year. Project Udaan, Amazon’s assisted shopping programme for customers in remote areas, grew 10x in terms of number of units purchased in the sale (compared its daily run rate). Prime membership was among the top 3 products sold through Udaan, and consumables, phones, and softlines were the most popular categories. Snapdeal in a statement said that it sold 11 million products in the Unbox Diwali Sale and the total number of shoppers on the site grew four times. The top categories by volume during sale were fashion, home (general merchandise) and electronics and Delhi-NCR, Bengaluru, Mumbai, Hyderabad, and Pune.